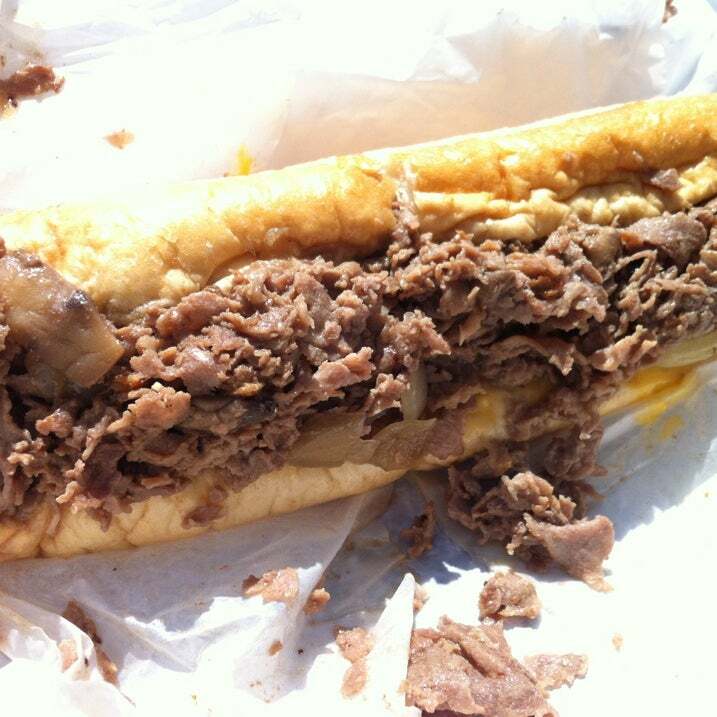 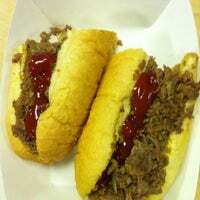 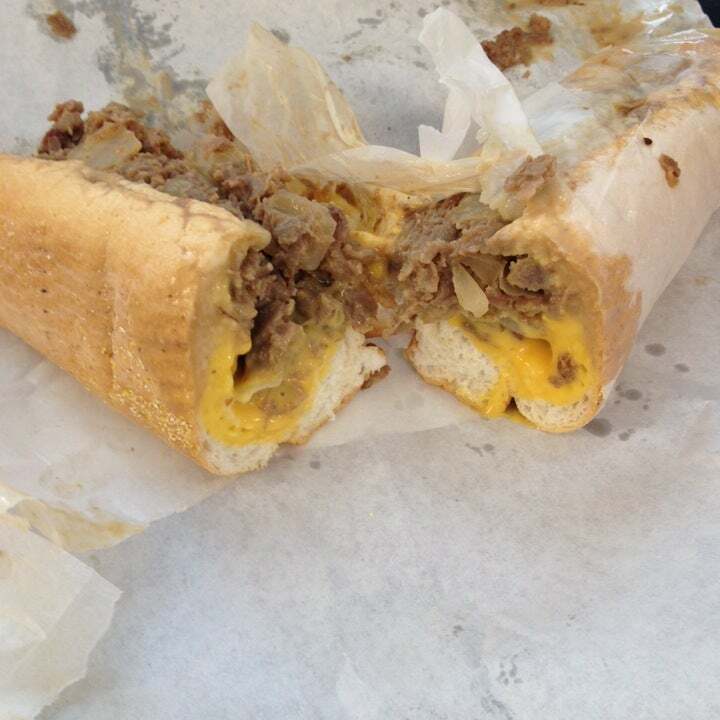 Whiz Wednesday @ 41st Street Btwn 6th Ave & Broadway until 3:00! Lil’ Jawn will be off the road Thurs. & Fri. Due to private events. 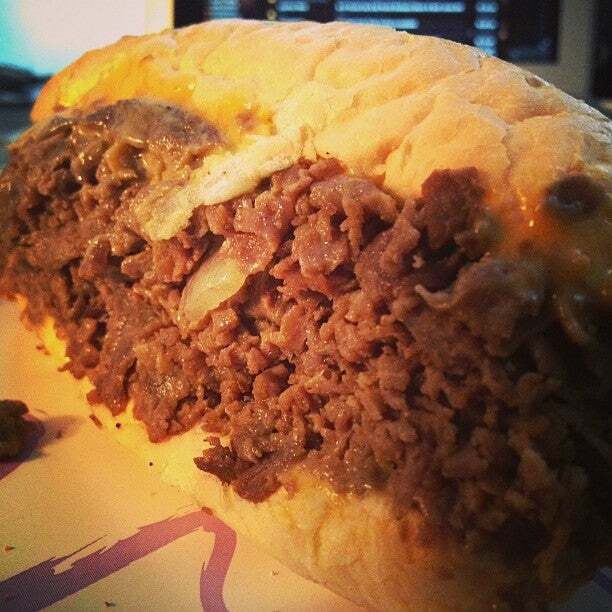 Whiz it up while you can! Lil’ Jawn is lampoon’ on the corner of 52nd St. & 6th Ave from 11-3! 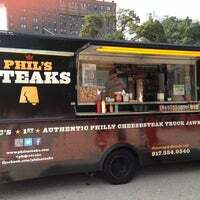 Phils Phriday @ 52nd Street & 6th Ave until 3:00PM! 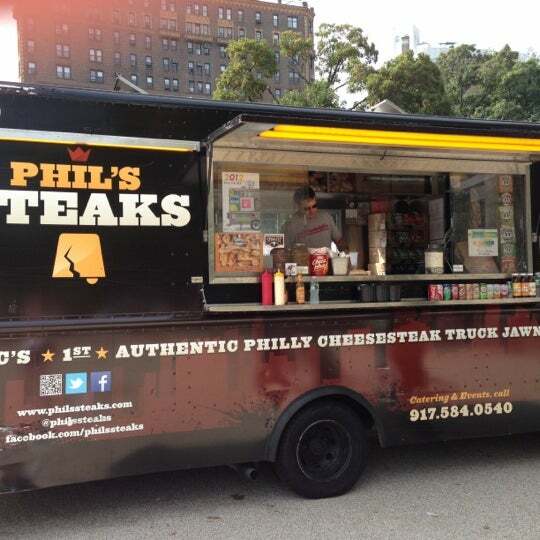 Lil’ Jawn is on the corner of 52nd Street & 6th Avenue from 11:00-2:00!